Reusable bags are not only practical and eco-friendly, they are also an incredible marketing tool. Print your logo on reusable grocery bags to give customers a high-quality product they can use again and again, as they market your business all around town. Rather than spending thousands of dollars every year on printed ads, radio campaigns, or social media marketing, you can take advantage of this very effective and affordable method of weaving your business into your community. The great thing about customizable reusable grocery bags is that they act as walking billboards for your business, only much more affordable and more fluid into society. These simple and sturdy products are mini-marketing campaigns that get your company’s name in front of a ton of new potential customers. When your customers and your fellow community members see people walking around town carrying bags printed with your logo, they will subconsciously begin to memorize your business’s name, and you will gain credibility as a professional and trust-worthy source. Increase The Perceived Value of Your Products and Business. Many shoppers trust reusable grocery bags for their efficiency and durability. These products are considered a must-have accessory whenever a trip to the store is necessary. Printing your business logo on a reusable grocery bag elevates the overall impression of your business by taking advantage of the methods other successful businesses use. If you market your brand on a high-quality product many customers already use, you will increase the perceived value of your brand and the products your business sells. 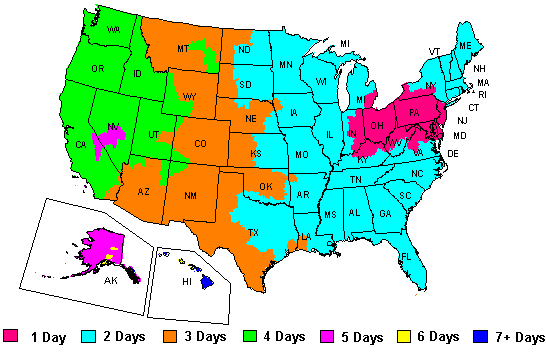 There are certain things you will always need to purchase for your business. These items may be ingredients if you own a bakery, or culinary-related products if you own a specialty shop or grocery store. And if you have customers leaving your business with something in hand, they’re going to need a bag to carry it in. So why not combine the products you need to run your business with the advertising you need to grow it? Reusable tote bags come in a variety of colors and sizes, allowing you to find the one that is perfect for your business. A billboard stays in one place and is usually on the roadside of a busy highway where people aren’t exactly paying attention to anything but the road. And ads in local papers and magazines are mostly effective for those who subscribe to those publications. The better way to get your company’s name throughout your city is to place it on something customers carry with them and which can be seen clearly by other shoppers and commuters in public. You can take advantage of one of the best marketing methods that exist, combining well-circulated advertising with functional products people love and can use. 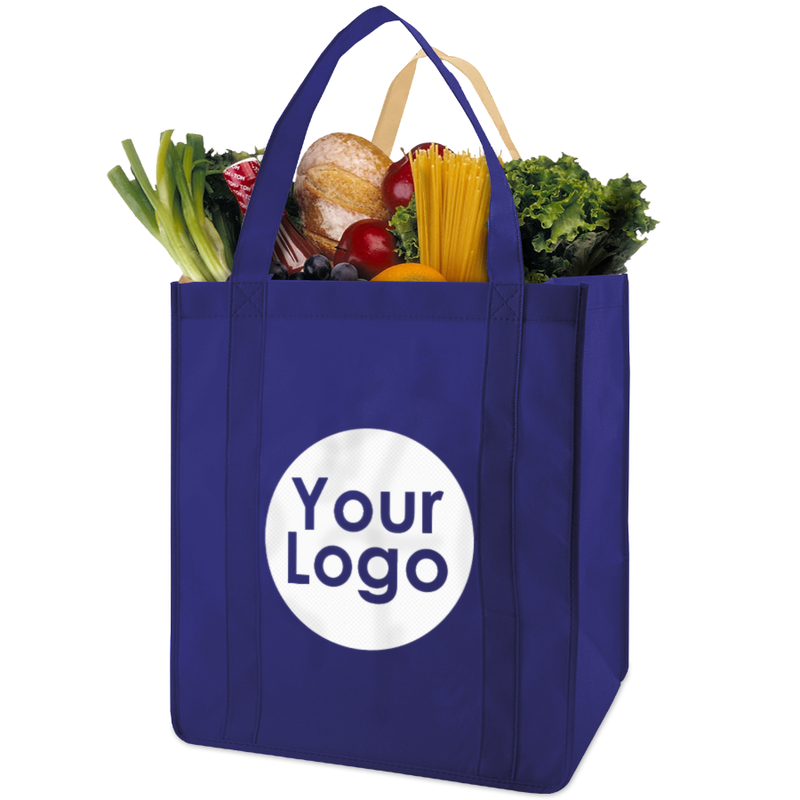 Get your company’s logo printed on the customizable reusable grocery bags from MrTakeOutBags.com, choose from a variety of eye-catching colors, and let your happy customers do your marketing for you!